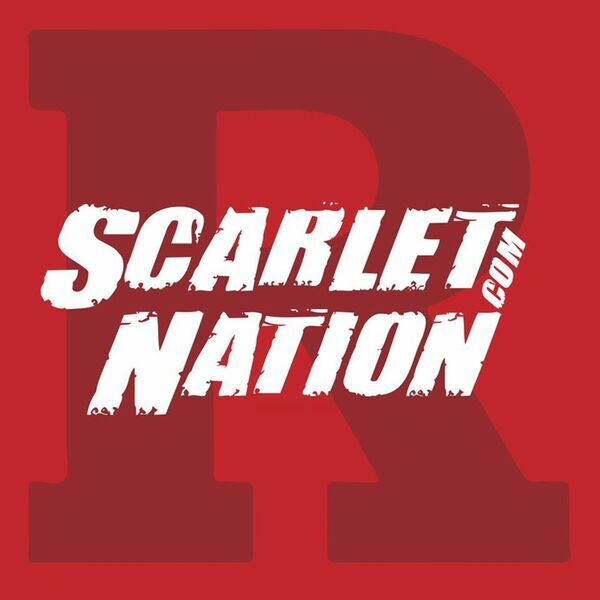 Scarlet Nation Podcast - Episode 34: The upgrade/downgrade show - Where has RU football improved since Chris Ash's first year? In our latest episode, we look down the 2016 and 2018 depth charts to get a sense of where Rutgers is has grown over the past two years. For each position, we look over the names, discuss them a bit, and offer a final assessment.